Strawberry, Pink Grapefruit and Coconut sound good? They smell even better than you can imagine and I’ve been enjoying these latest treats from Penneys ever since I got them in the post. My daughter Zara-Zöe just loves the Strawberry shower gel, especially after swimming and has been loving using the body scrub on her little knees. The hand cream is gorgeous too, and it doesn’t leave your hands too greasy afterwards which is a pet hate of mine, so I can get on with things. I’m loving the Coconut products too much, the scrub is perfect for gently removing any unwanted remnants of fake tan and it effectively removes and softens any dry/dead skin, leaving your skin nice and soft. The body spray is gorgeous and the fresh scent of coconut gives you a holiday lift in this dreary grey weather we have at the moment. It dries quickly so is perfect after the shower before dressing. I gave my Mum the Pink Grapefruit products to try and she is loving them, she’s particularly loving the scent and the hand cream is perfect for her as it’s not too overwhelming. 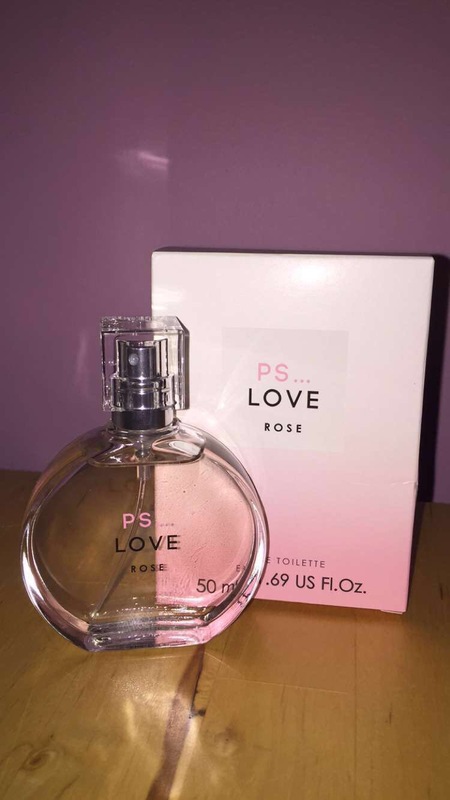 The PS Love Rose perfume is so light and hints of floral and citrus make it perfect for daytime. 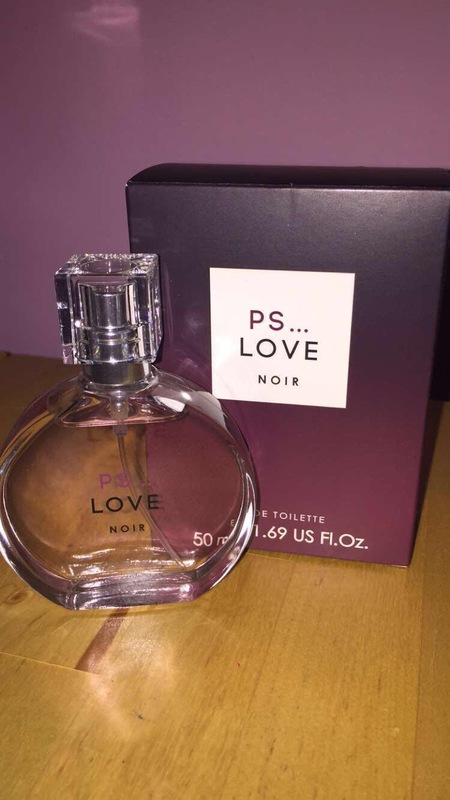 The PS Love Noir Perfume is a heavier scent with accents of musk and is a gorgeous perfume for evening.